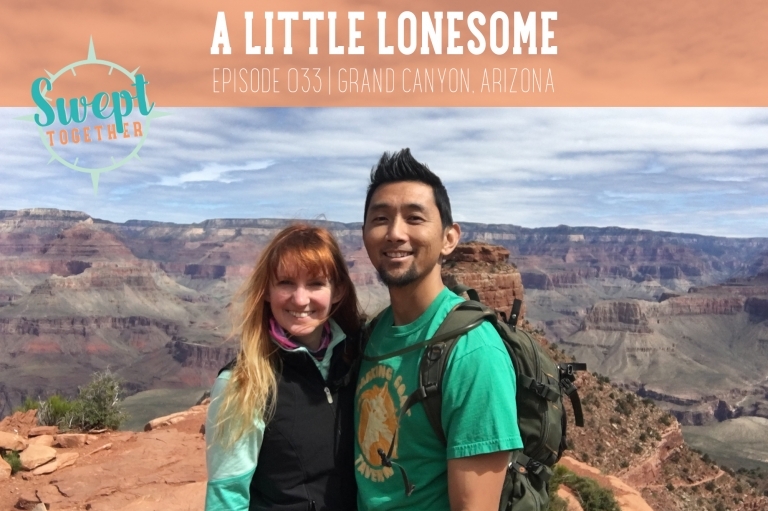 On today’s episode, we’re talking about our time at the Grand Canyon, the struggles of posting on Instagram with no internet signal, + the most expensive French fries in all the land. What are your pros/cons of being disconnected from technology? Do you schedule periods of disconnection? How do you feel after being disconnected?